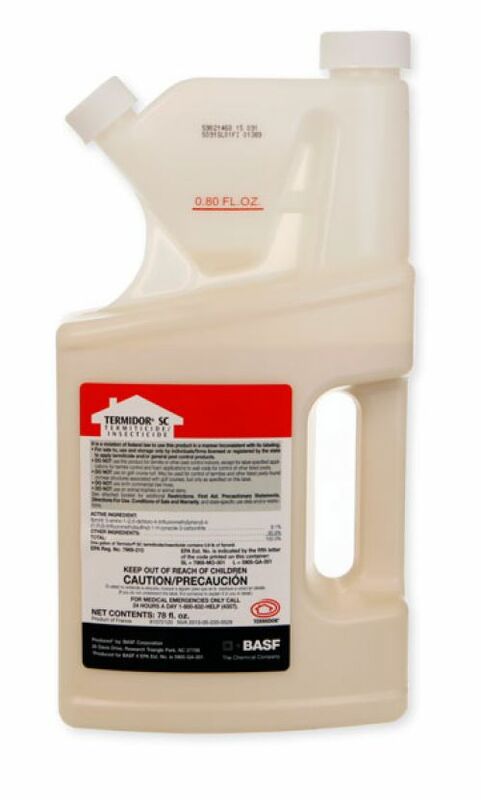 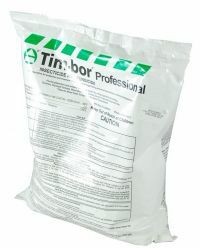 Termidor is by far and away the pest industry top product for termite and ant control around buildings. 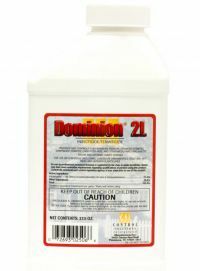 Its ability to not be detected by insects and its ability to transfer from one insect to another makes termidor the top product in the industry. 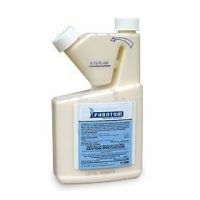 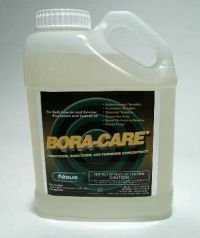 Premise Foam is the only non-repellent termiticide available in an instant, portable foam. 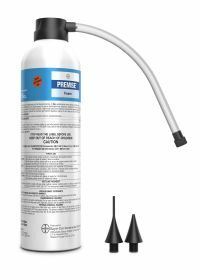 Premise is designed to control both dry wood and sub terrain termites. 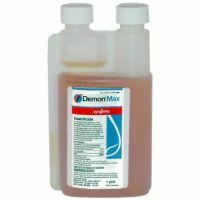 Drill and spot treatment of infected wood. 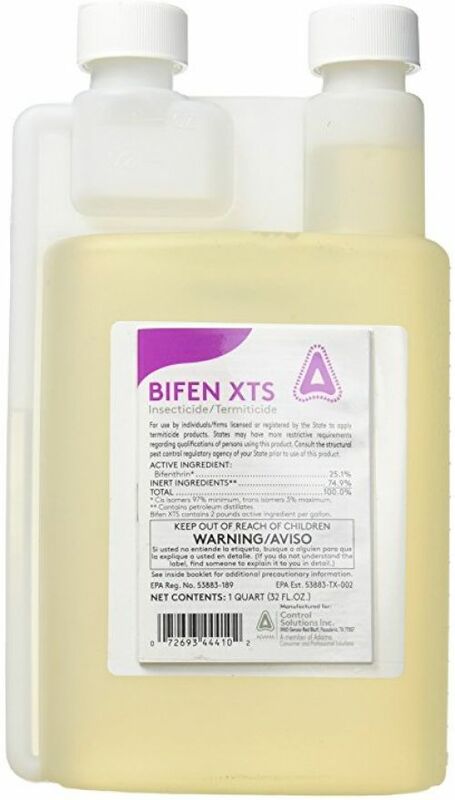 What began as an excellent preconstruction termite solution, Bifen XTS insecticide has now been approved for effective control of general pests. 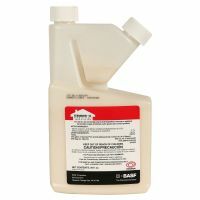 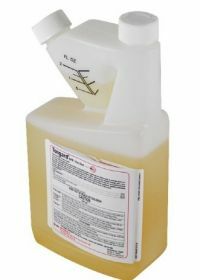 Featuring a concentrated version of the trusted active ingredient in Talstar insecticide.